Whether or not to enact Section 40 of the Crime and Courts Act is probably not at the top of Theresa May’s mind today. But her party’s woeful general election performance makes the prospect of this measure, which threatens publishers with punitive legal costs, far more likely to go through. The Conservative Manifesto promised to scrap Section 40 and Leveson Two and also sought to regulate internet giants Facebook and Google and provide a fairer deal online for news publishers. It was music to the ears of newspaper proprietors and won’t have done anything to dim the enthusiastic editorial support she received from The Sun, Daily Mail and Telegraph. 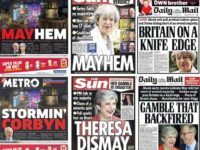 May’s honeymoon with the right-wing press could now be over (market-leading national newspapers do not generally like to be associated too closely with political losers). For her part, May could now surmise that Fleet Street support is not the electoral trump card she might have thought it was. The Daily Mail, Sun, Telegraph and Express threw everything behind a May victory only to see her lose seats compared with David Cameron in 2015. The Parliamentary arithmetic does not look good for those – like Press Gazette – who are alarmed by the thought of Section 40 being enacted. This section of the Crime and Courts Act was passed by Parliament in 2013, but has been kept on ice since ever then. It states that those publishers who refuse to sign up to the Royal Charter-backed press regulation system will have to pay both sides’ costs in libel and privacy disputes, win or lose. The prospect of paying huge financial penalties for stories which are true and in the public interest provoked outrage from the press. May’s Government launched a consultation on what to do about Section 40 and whether to hold part two of the Leveson Inquiry (into the hacking scandal) last November at least partly as a sop to the House of Lords. 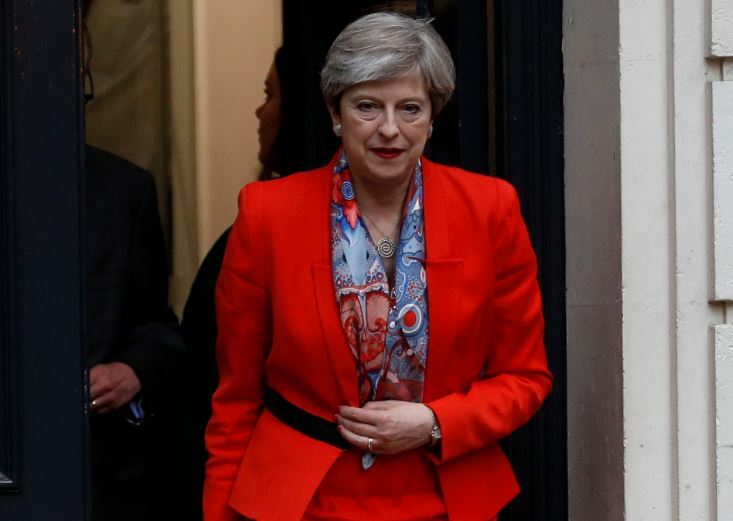 The Upper House threatened to derail the Tories’ legislative agenda by repeatedly tagging Section 40 enactment clauses on to other laws (such as the Investigatory Powers Bill). Unless the Government comes up with a solution on Section 40 that is amenable to the Lords she faces the same problem again. My hunch is that the compromise proposed by House of Commons media committee on Section 40 is now the most likely outcome. This would see Section 40 enacted in part, providing protection from paying legal costs to members of Royal Charter-backed regulator Impress. 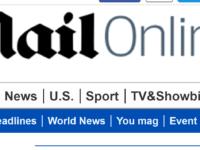 This would provide a strong incentive for many publishers to sign up to the rival regulator. Under the MPs’ plan IPSO would then be given a year to comply with the recommendations of the Leveson Inquiry (as set out in the Royal Charter) and in particular the provision of a libel and privacy disputes arbitration service which is free for claimants. Publishers fear this will open them up to a slew of new opportunistic legal claims which they will have to carry the cost of the arbitrator assessing. The Commons media committee said that if the press could be persuaded to beef up IPSO in this way, then Section 40 would be repealed and some other mechanism set up (outside the Royal Charter) to ensure IPSO is sufficiently robust. The Conservative manifesto promised help for digital news publishers unable to compete with the Google/Facebook online advertising duopoly. It said: “At a time when the internet is changing the way people obtain their news, we also need to take steps to protect the reliability and objectivity of information that is essential to our democracy and a free and independent press. The US giants protect their enormously lucrative stranglehold on digital advertising through effective lobbying and a network of civil society organisations who receive their largesse. Even if the Tory government survives long enough to get to this aspect of the manifesto, its lack of a majority will make it easier for the US-giants to frustrate Parliamentary efforts to tame them. press regulation back on the table. on our human right to cut some of the wording out? Like of some of the following below! 1** Freedom of speech water it down. 2** Make it harder to get F.O.I act information of Govt dept! 3** Stopping us from protesting about anything on the street. 4** Also trying to make us take I.D. to vote in any election. after they come back after their Holidays. Take note here “I have not put down making deals with E.U. As the Tory Govt do not want to leave the E.U. on the matter of us leaving E.U. We may be looking at a new G.E. in NOV 2017? Tories could lose this one! Plus a new vote on the IN or OUT of E.U. status. The voters may vote to stay in this time! And Not leaving the E.U. at all. This is something to think about voters.